Beauty is important to me, but taking care of my body is the most important as I have 3 kids. Being on my feet mostly 24 hours a day as, I do have a baby so she wakes at night needing a changing or if she is sick. I also walk my 2 older kids to school, I walk to the corner store , so my feet hurts a lot. I get rough spots, calluses on my feet where I don’t and can’t walk. 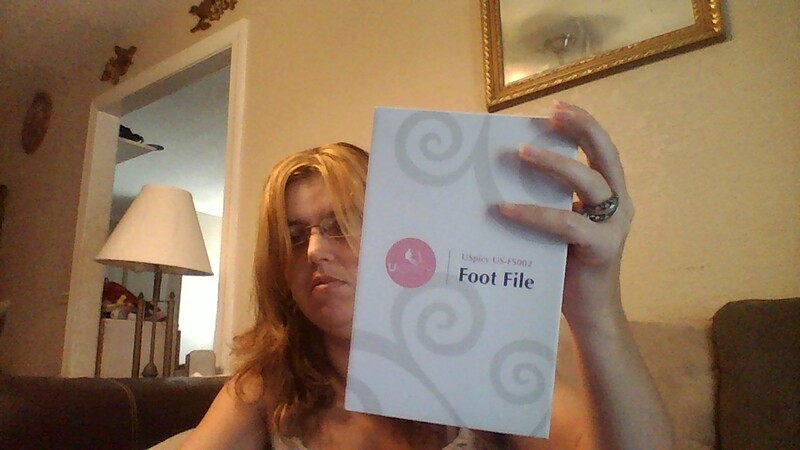 So, when I had the chance to review the foot file with a extra cartridge I felt relieved. It was a dream come true. It requires batteries which are not included. But batteries are nothing to me. 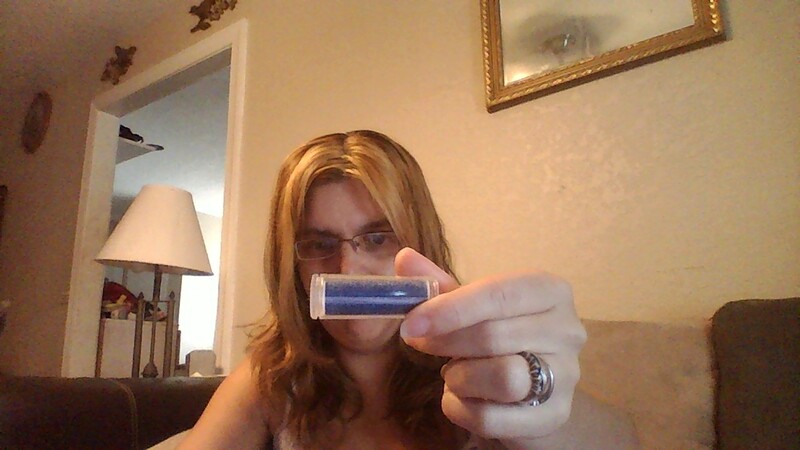 There are 2 rollers a black one and a blue roller. A course particle roller and a fine particle roller for sensitive skin. Cleaning is a breeze, just run in under water to clean the dead and dry skin off the roller and you can use it again after that. Plus one thing I do recommend for best results is to use this with your feet wet. It helps loosing up the dry skin and calluses. 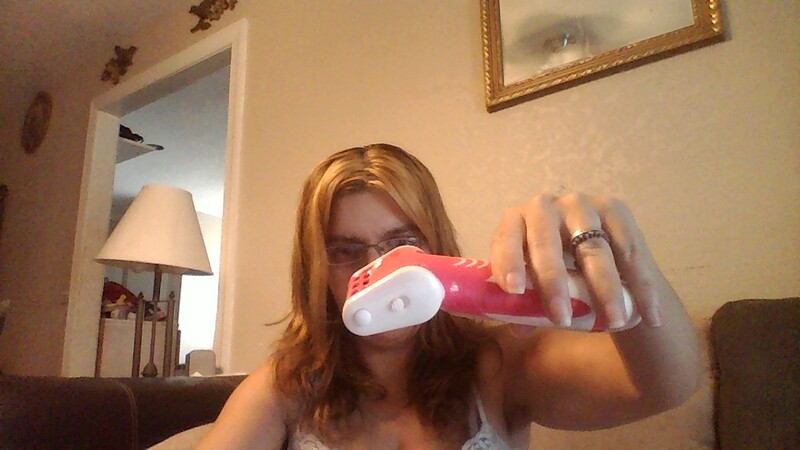 When I started using it , I was super happy it was pink which I love pink. but that is besides the point, after using it for 2 weeks I felt relief. 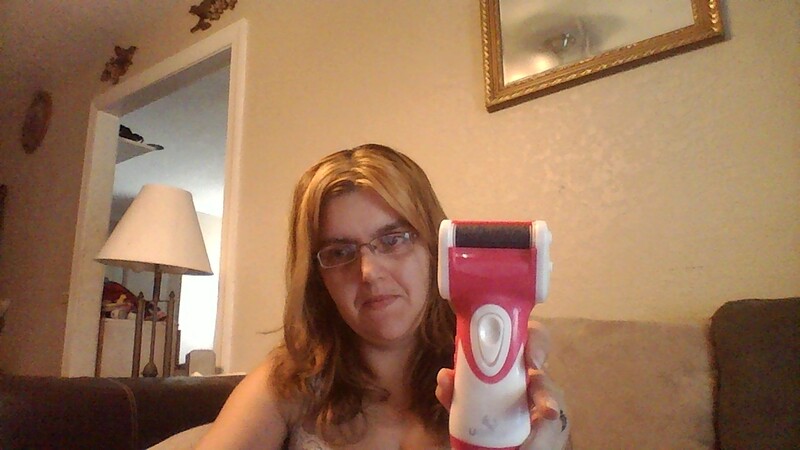 so now weekly I use the foot file weekly and I feel that with moisturizing my feet after filing them they fell 100 times better, and the best part my husband is the greatest man in the world, knowing all I do for him and the children he files my feet for me, I love being pampered by him. If I didn’t review this for free I would have bought it no matter what. Disclaimer I received this for free in exchange for a honest unbiased review.